We all know how it feels when our stomach isn't doing great. Indigestion is a common problem, and it makes us feel full even when we haven't eaten anything. Needless to say that it takes a toll on our body. Indigestion is caused when the acid in your stomach flows back to your esophagus. It is also caused when your stomach is inflamed and causes irritation. It can cause great discomfort like fullness, pain, heaviness and even nausea if not treated well. You cannot completely depend on medications as they may not be very helpful in the long run. Therefore, we list down the causes and natural home remedies for indigestion to calm your tummy without any side effects.Being one of the most common problems, indigestion has numerous causes including over-eating, stomach infections, ulcers, acidity, smoking, alcohol, thyroid, irritable bowel syndrome, excess intake of fatty or spicy foods and stress among others. It is imperative to understand the condition and choose a natural remedy for the same. 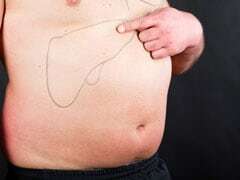 The cause of indigestion can be the presence of excess acid levels. Certain foods like beans, cabbage, milk products and onions among others result in indigestion. 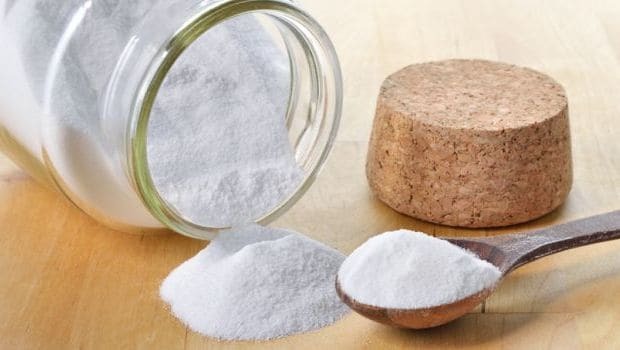 Baking soda has sodium bicarbonate that acts as an antacid helping to neutralise stomach acid. Sodium bicarbonates react with the excess formation of hydrochloric acid to break down the effect of the acid in your stomach. It also detoxifies the digestive system relieving you from heartburn and indigestion. You can take baking soda with water or with honey and even lemon, whichever suits you best. This indigestion remedy can come quite handy. 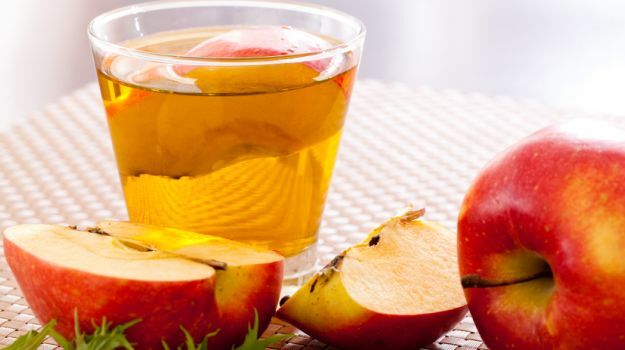 Apple cider vinegar is one of the most effective cures for indigestion. If you have been suffering from digestion problem, then this one's for you. It is an excellent source of magnesium, phosphorus, potassium, calcium and other minerals that help in digestion. Vinegar is acidic in nature that breaks down fats, preventing acid reflux. The acetic acid in apple cider vinegar helps cure indigestion by virtue of its alkaline-based digestive attributes. You can consume apple cider vinegar with water or honey. Try buying raw, organic and unfiltered form to make it more effective. 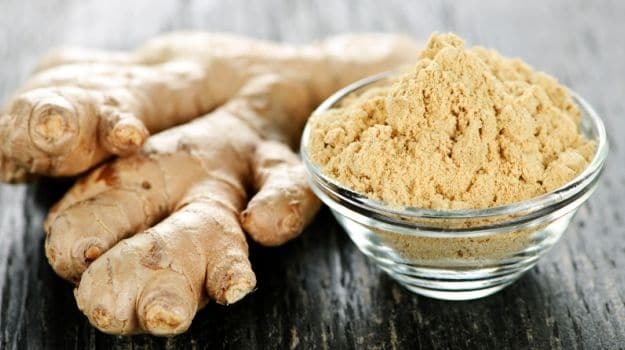 Ginger has long been associated with curing indigestion and is a popular ingredient in Indian households. It contains antioxidants including gingerols that are known for relieving indigestion and nausea. Its phenolic compounds are believed to reduce gastric contractions and relieve gastrointestinal irritation. It is also known to reduce inflammation. 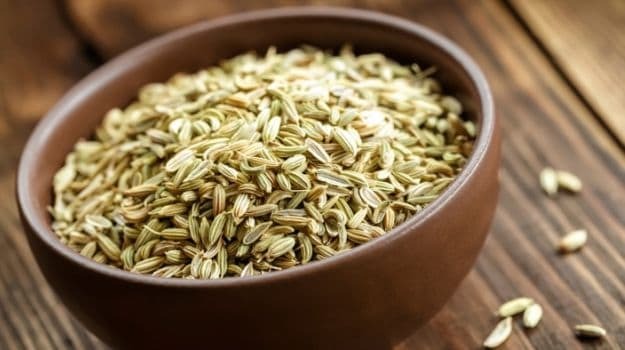 Fennel seeds or saunf consist certain oil compounds including fenchone and estragole that are responsible for preventing or removing the gas from the intestinal tract. These volatile oils also help boost the production of gastric juices, initiating a smooth digestive process. It also has antispasmodic properties that help to relax muscle cells that line the respiratory system, stomach and intestines. You can drink fennel tea or even consume the seeds with water. 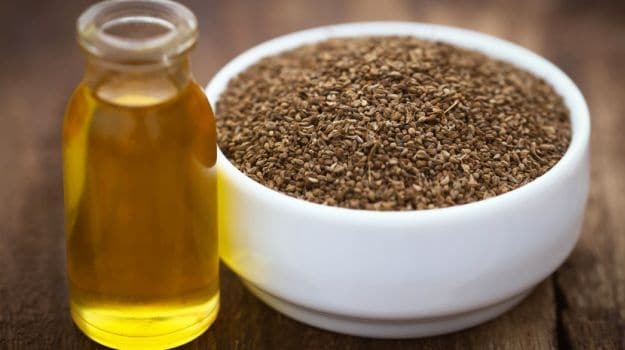 Carom seed or ajwain is known to cure various digestive disorders including indigestion, acidity, flatulence, et al. The active enzymes in ajwain help in boosting the digestive system by facilitating gastric juices. Take ajwain with water for about a week and you can see the difference. You can also consume ajwain powder with water that is generally done to relieve from gastric problems. 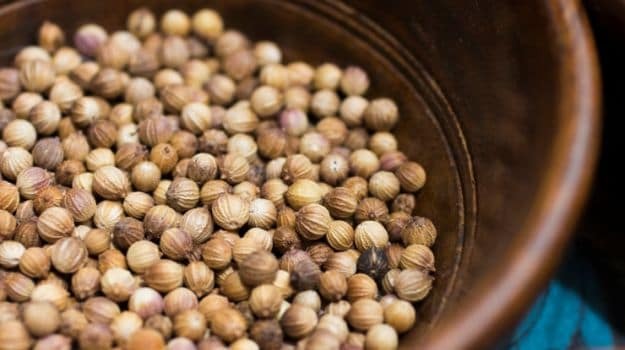 Coriander seeds or dhaniya seeds are known for their antispasmodic and anti-inflammatory properties that relieve you from an upset stomach or indigestion, further stimulating your digestive process. Coriander consists of an essential oil called urandrol that detoxifies the liver and increases appetite, curing indigestion. Take coriander seeds infused water for about a week to see the difference. Indian gooseberry or amla has various aphrodisiac, diuretic, laxative, carminative, antibacterial, anti-inflammatory and antiviral properties. These properties help stimulate your digestive process, further curing indigestion, heartburn or acidity. 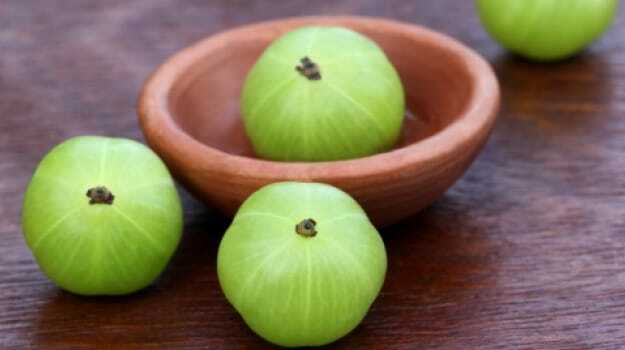 Amle ka murabba is said to be one of the most effective ingredients for curing indigestion. CommentsYou can easily try these home-based natural remedies and cure the discomfort caused by indigestion and stimulate your digestive system. 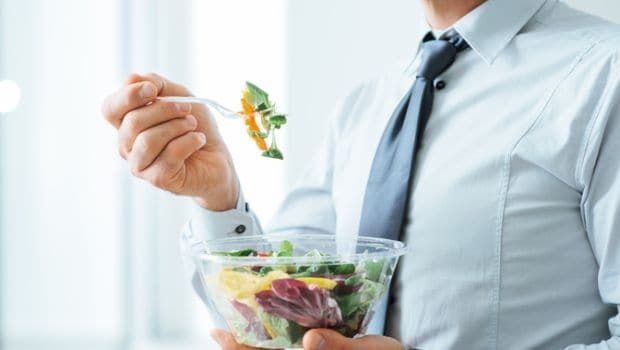 While these can prove to be great for your digestive process, we would suggest that you consult a doctor before completely relying on these, in case of chronic issues. 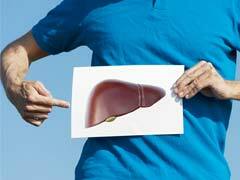 7 Foods That May Cause Acidity: Drop The Culprits!